I'm not that person that is into any Korean drama, but one thing I like about Korea is their Korean products especially the Korean skincare. I've tried before the 10 steps Korean skincare that I saw a great improvement on my skin. 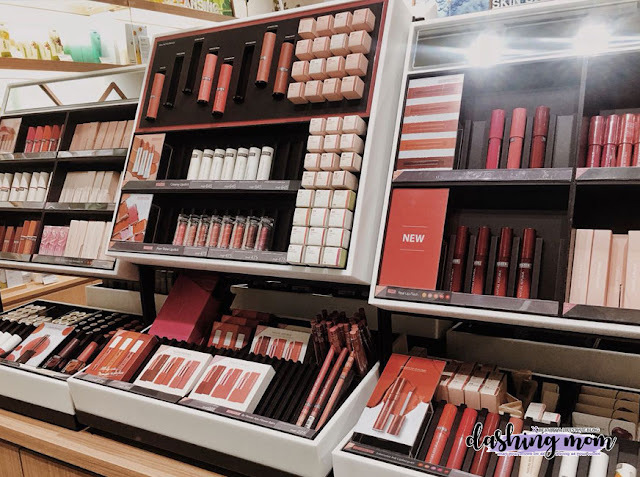 Their makeup is also easy to use and trendy. 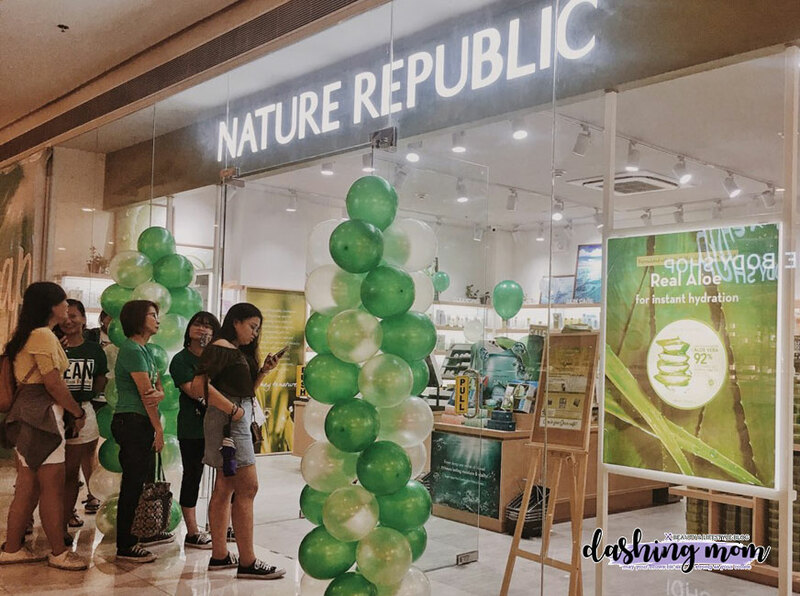 I'm so blessed to be one of the bloggers who received an invite to the opening of Nature Republic branch at Ayala Mall Feliz. Let me tell you a little background information about the Nature Republic. 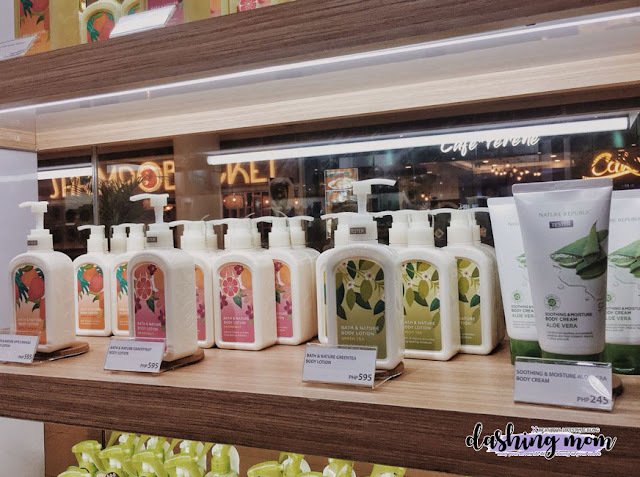 They originated from South Korea and one of the leading and fastest-growing global cosmetics brand. 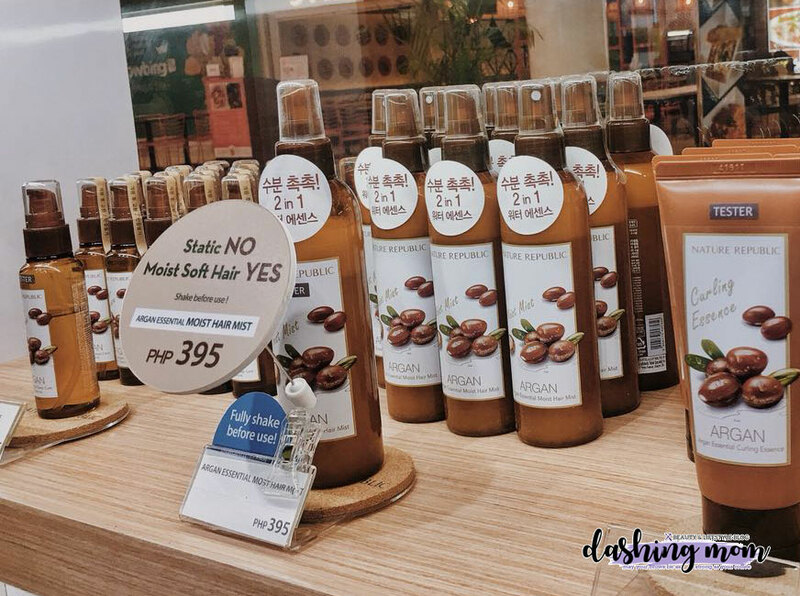 They use natural ingredients in all of their products. 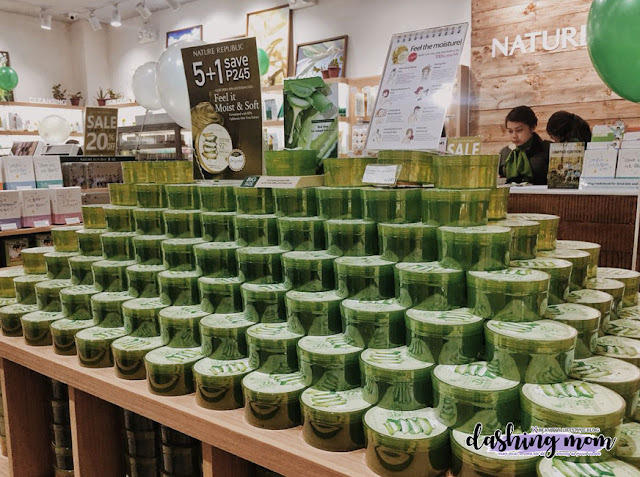 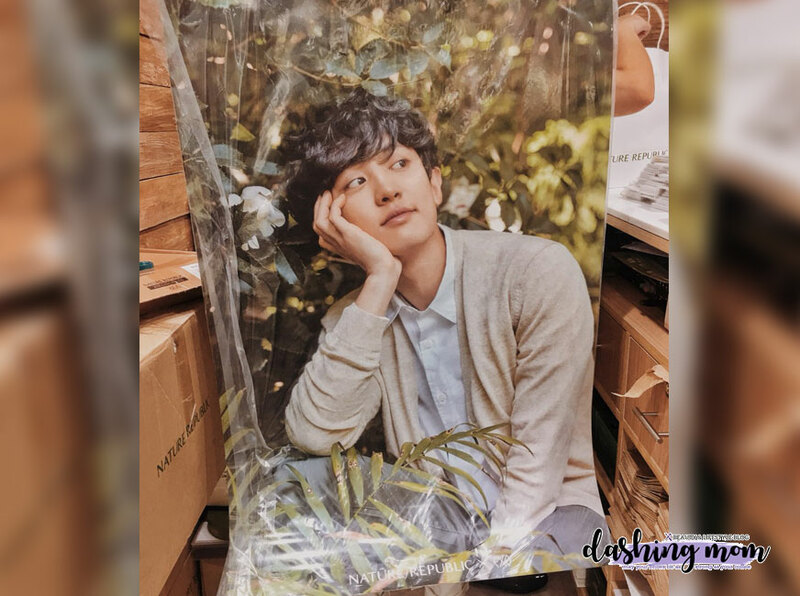 Why you should buy products from the Nature Republic? Simply because they use all natural ingredients in all of their products, meaning there are no harmful chemicals and that will ensure you that it could be effective and less prone to any irritants for your skin. 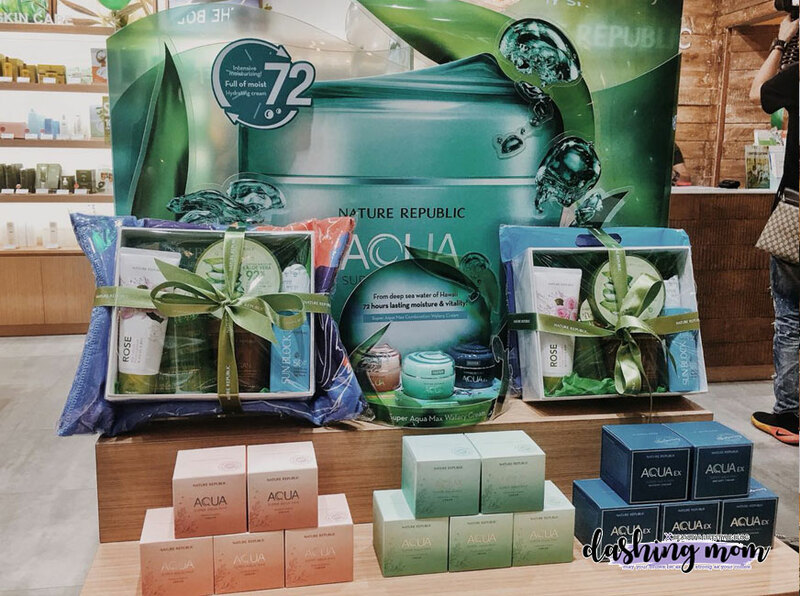 They are well known in skin care especially their Aloe Vera Soothing Gel. I recommend you to use it on your daily skin regimen. 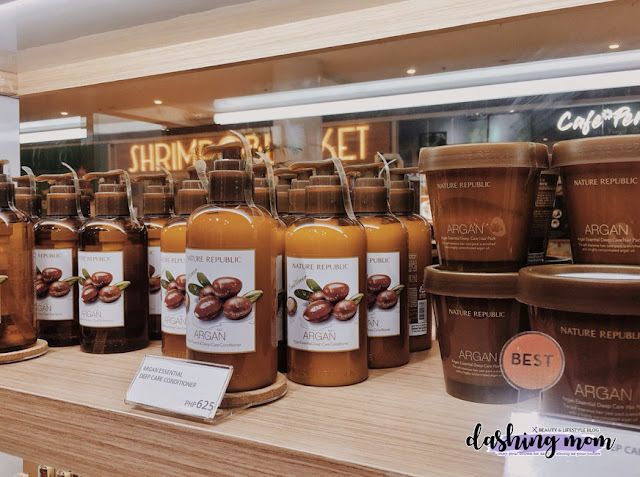 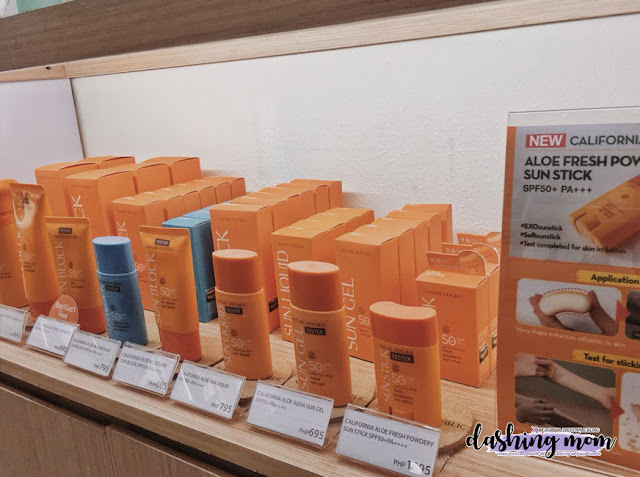 Opened last April 6, 2019, they are located at Ground Floor near Giordano. 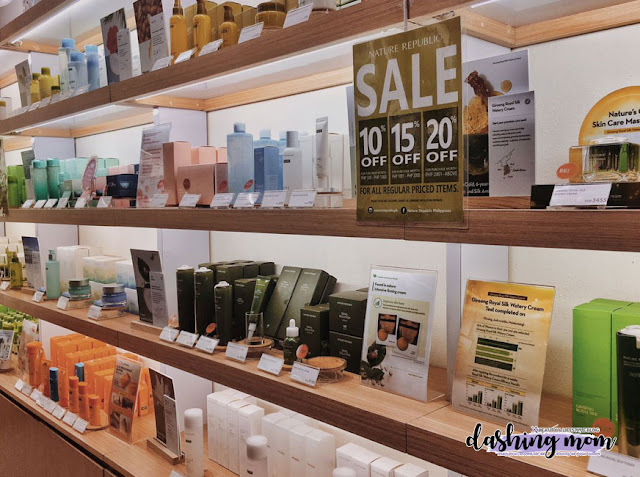 They offer lots of exclusive sales and freebies that I'm sure your going to love once you visit them. 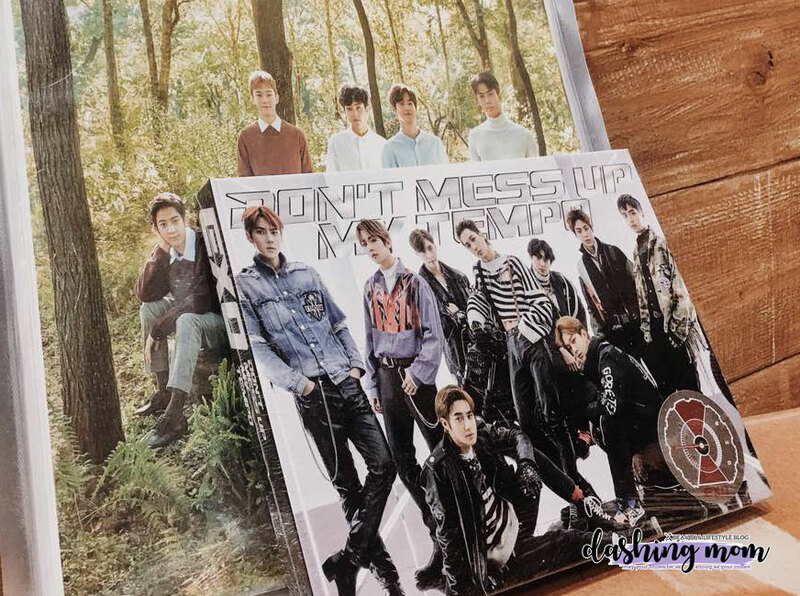 Another thing EXO is one of their brand ambassador below is their promo. 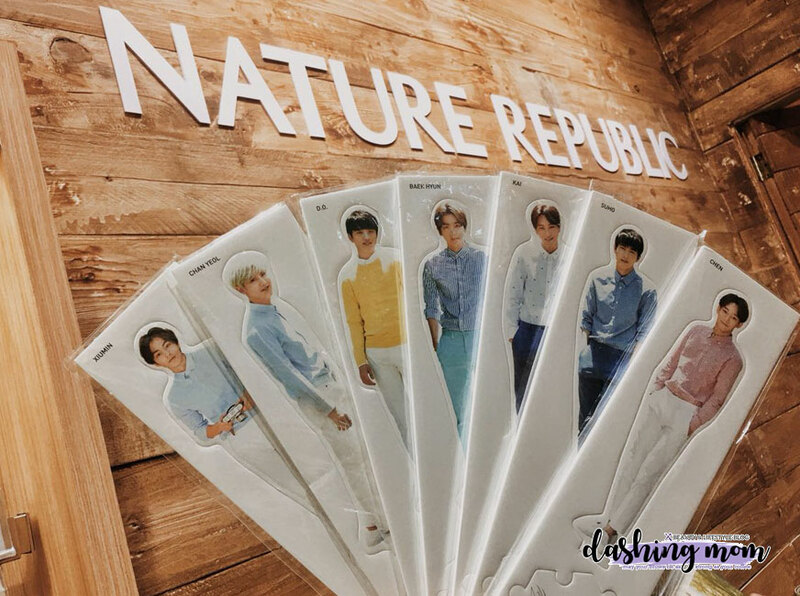 First 100 customers who wear green can get Nature Republic set of sample freebies with EXO merchandise, FREE which includes Snail Solution skin booster, Snail solution emulsion, argan essential deep care hair pack and EXO mini standee. Nature Republic is such generous that's why they prepare a game for all of the shoppers the Spin to Win PROMO, where the shopper will get a free product from the Nature Republic once they got lucky. 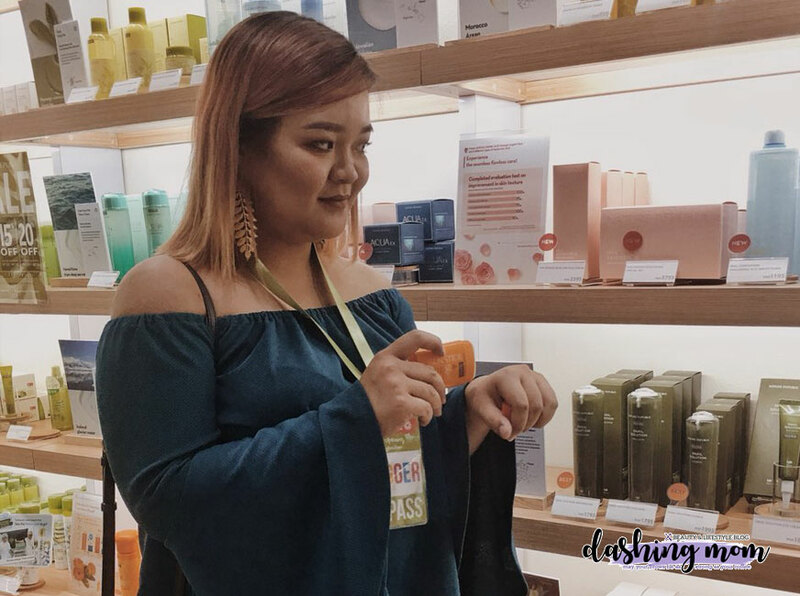 I'm so excited to share with you my Haul and reviews on each product that I've got from the event. 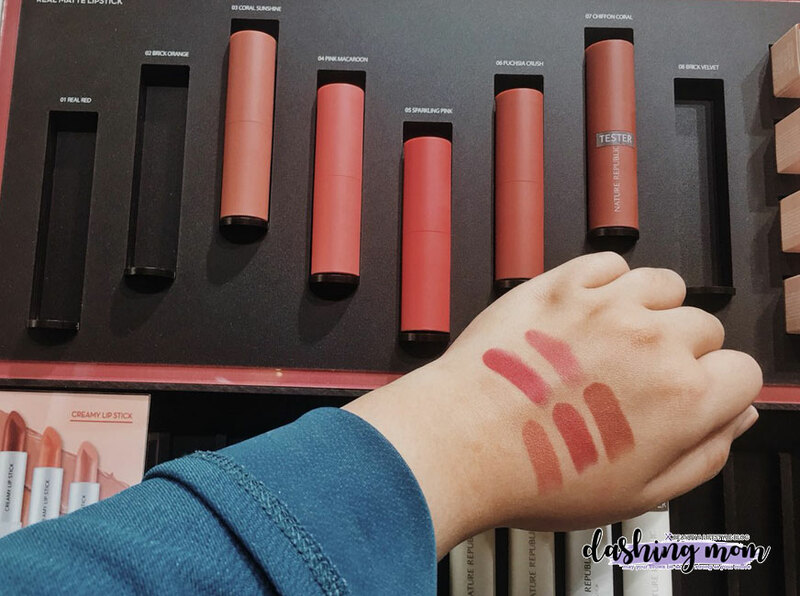 So follow my blog to know my personal insights about them. 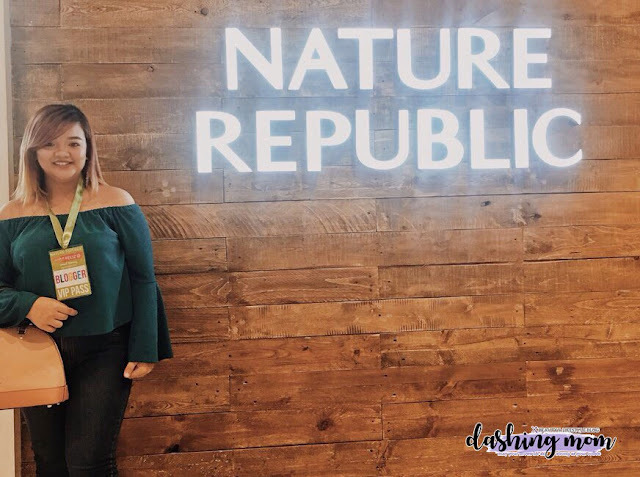 Don't forget to follow their social media account and website to get updates of their promos and store opening.